How to create a Business Strategy that impacts growth in 2019? Is your business ready to grow in 2019? Growing a business today is harder than it's ever been. Today's consumers are highly empowered and have access to more information than ever before. As a consequence, purchasing habits and decision making processes have changed. While this presents a challenge to businesses, it's hugely important to understand why a company needs to re-think their growth strategy and shift their attention to the customer. With the increased customer empowerment, this has had an impact on how organisations manage their sales processes. Learn why the traditional sales and marketing funnel no longer seems to be a functional model and needs to be replaced with a more customer centric strategy - the Flywheel. 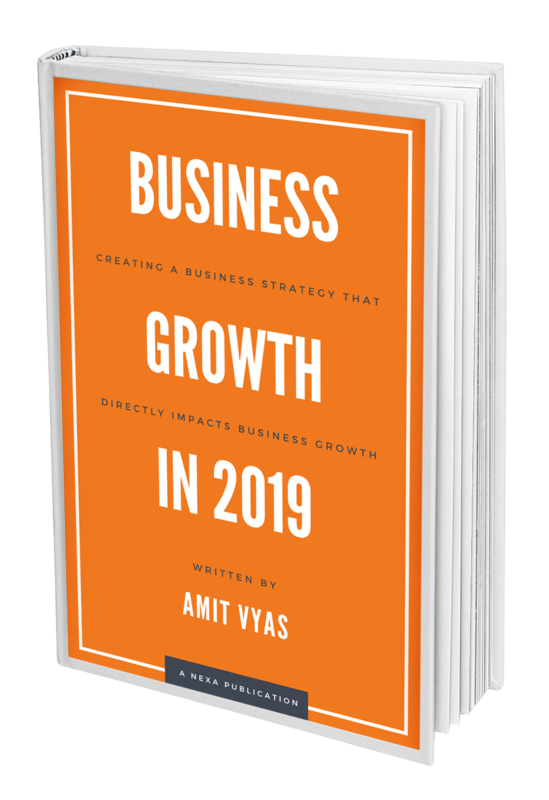 This free e-book not only highlights the needs of today’s customer - their decision making and buying processes, but also helps businesses understand what the biggest drivers of business growth will be in 2019. Over 10,000 copies of our e-books have been downloaded since 2015. To download your copy please complete the form on this page. Amit Vyas is the Co-Founder and CEO of Nexa, a digital marketing agency that was launched in Dubai in 2005. 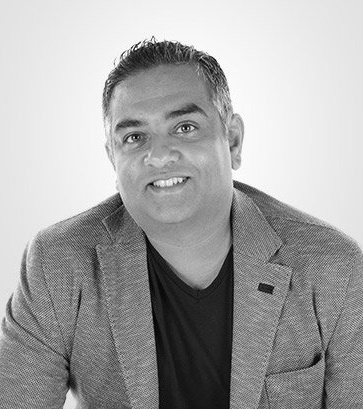 With almost 2 decades of experience within Digital Marketing, Amit has seen first hand, the dynamic environment with which businesses now have to operate in order to achieve growth and to succeed. Amit has worked with hundreds of businesses in the Middle East from startups to large multinational clients during his time at Nexa and previously, in the UK. He can be found at international conferences and has spoken at marketing events in the USA (SXSW and Content Marketing Conference), Australia (ANZMAC), India (Content Marketing Summit at the world Marketing Congress) as well as countless others in Europe and the UAE.